You've heard of boxed wine, but bagged wine? 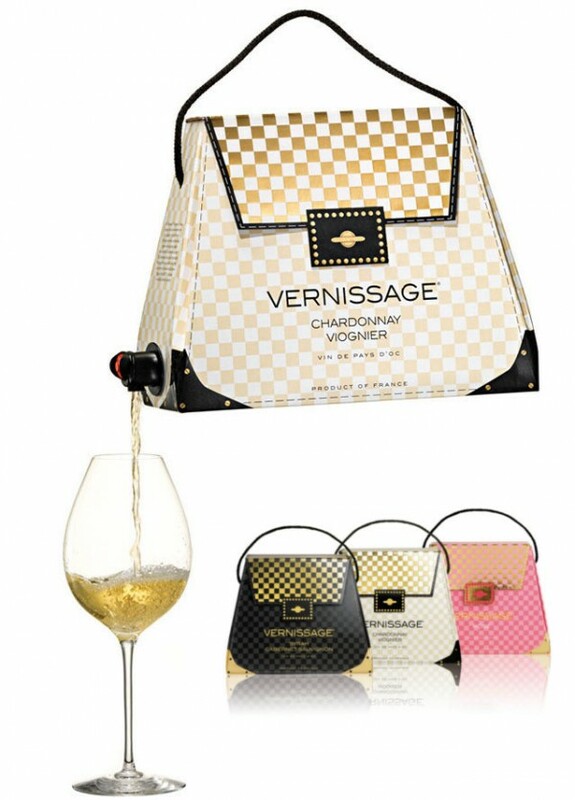 Not brown bag wine - handbag wine. 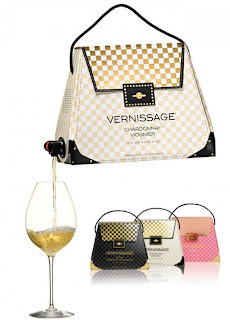 Boxed wine has made a comeback in the last several years, but Swedish company Vernissage has taken it to the next level by creating playful packaging that looks like a fancy handbag for its boxed wine to have little fun with the product. It almost creates a kitsch appeal rather than adding to the stigma (or not? ).